Hotel rooms with regular guest turnover are constantly challenged with new bed bug introductions; these pests are notorious hitchhikers! And once an infestation establishes, these bugs are incredibly difficult to control. 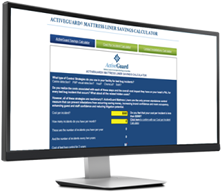 More and more hotels throughout the country are protecting their guests and reputation with ActiveGuard® Mattress Liners to combat this elusive and insidious pest. 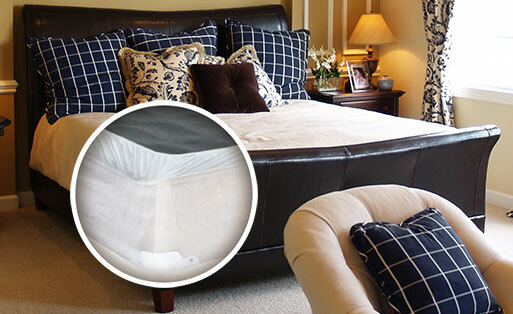 These easy to use mattress and box spring liners deliver excellent prevention of bed bugs. 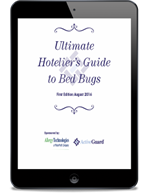 Remember, while you cannot control bed bugs from being introduced into your hotel you can control an introduction from turning into an infestation. Need Pricing for Your Hotel? 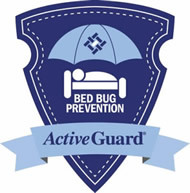 Get Started with Bed Bug Prevention Today! 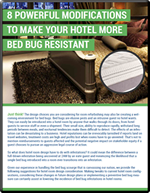 Join our Quarterly E-Newsletter - The Hotel Bed Bug Authority for the latest bed bug news, bed bug prevention tips & more!